It all started with a pixel mouse. 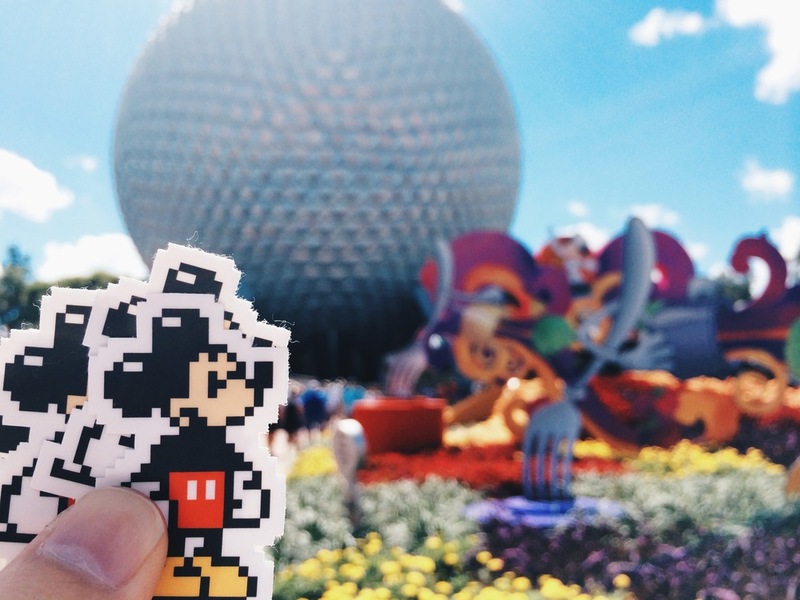 The Man and the Mouse began in 2014 with the making of my #pixelmickey stickers. I started to leave them around the parks at Walt Disney World, and it has since organically grew into something greater. Through The Man and the Mouse, I hope to bring cheer to others by that which inspires me. I have lots in store for the future, and I welcome you to come along with me on this magical journey.